The mystic Aloe Vera has maintained her body skin healthy, shiny and the most importantly is that Aloe Vera was very useful for skin rejuvenation (because it stimulates the production of collagen in the skin). This herb has been found between cosmetic preparations that was used by Cleopatra, so from there is the inspiration of today’s cosmetics. Another legend says that Alexander the Great led the battle to occupy the island of Socotra (now Yemen) in 333 BC, to reach as many fresh Aloe Vera as possible, and the only reason is – the juice of Aloe Vera helped to heal the wounds of his soldiers. From 300 different types of aloe Vera, only one is used for medical purposes -- Aloe Barbadensis Miller. Over 200 scientific studies undoubtedly proved the importance of this herb in promoting human health. Natural Aloe Vera contains: calcium, magnesium, vitamins A, C, E, B12 and D, germanium, essential fatty acids, enzymes, 18 amino acids etc..
Aloe Vera juice is one of the best purifier of the body and internal organs, specifically the stomach, liver, kidneys, spleen and bladder. 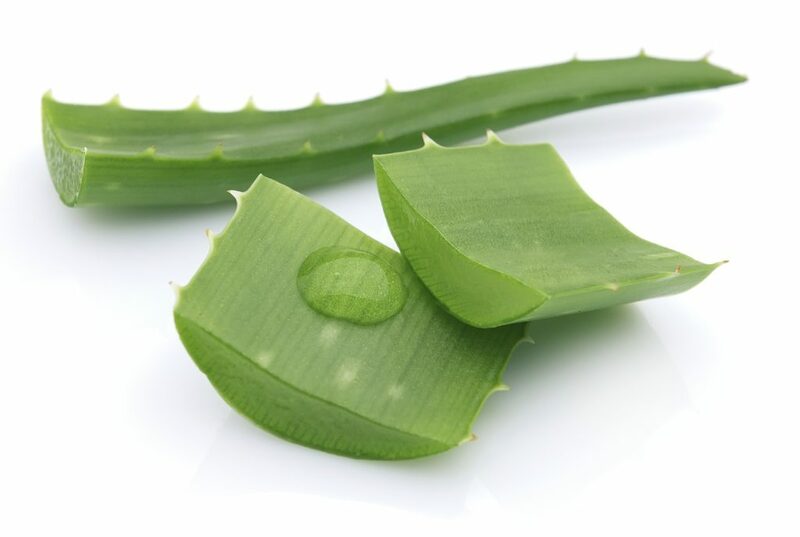 Effects of Aloe Vera have been observed particularly in patients previously operated from a serious illness, and despite chemotherapy and radiation to which they were exposed their medical treatment was supplemented with Aloe Vera gel. Patients felt reducing symptoms and increasing their power. But the effects were observed gradually, not suddenly. Maintains moisture, shine and elasticity of the skin, through it increases collagen production, helps treat burns on the body (sun or radiation) and relieves pain, it also is used in the treatment of hemorrhoids, dermatitis, redness, irritation , psoriasis, inflammation of the eyes, as well as successfully smoothes wrinkles. The gel of Aloe Vera has detox effects on the body, which in turn are followed by usually three signs: diarrhea (in the first few days), headache and itchy skin. Maintain stable body and keep the immune system from diseases like cancer, tumors, AIDS, reduce blood sugar levels in diabetes I and II, and also reduces inflammatory processes like colitis, arthritis and gastritis. 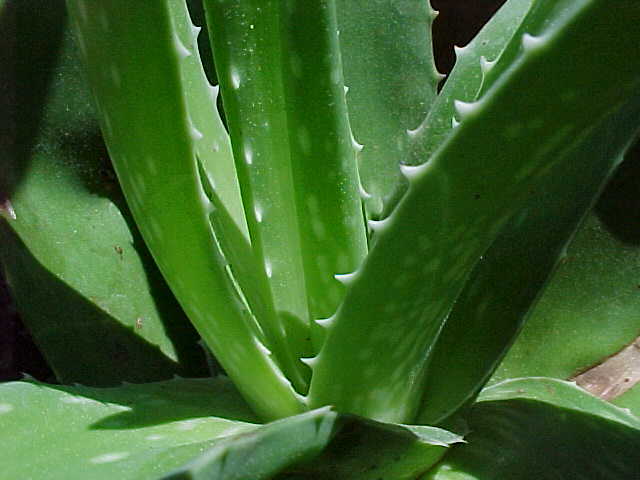 Aloe Vera contains mucopolysaccharidosis that prevents arteriosclerosis, heart disease and Parkinson’s disease. Also has antibacterial and anti-inflammatory properties and plays an important role in the healing of damaged tissues and destruction of pathogenic organisms. Therefore it is good for maintaining oral health, specifically the mouth and teeth. Best and fastest effects given by concomitant external and internal use. If you decide to add Aloe Vera gel in your diet, it is recommended to be 100% natural product because most of the companies in the market, as well as their distributors, tend to make a quick profit and therefore the make fake label, for which no exact composition nor seal for guaranteed quality and because of consistency of the gel they add artificial colors of product that should be natural. In our markets you can find Aloe Vera juice that has little jelly that was previously processed. The juice that is accessible to all has a mild flavor, while 100% concentrated gel that can be purchased anywhere has a bitter taste and is a bit heavy drinking. Side effects have not registered.